Tamara interviews actress Kat Moraros, a native of Maine, now living and working in Chicago. Born and raised on the coast of Maine. Trained at Bates College, London Dramatic Academy, Black Box Academy. 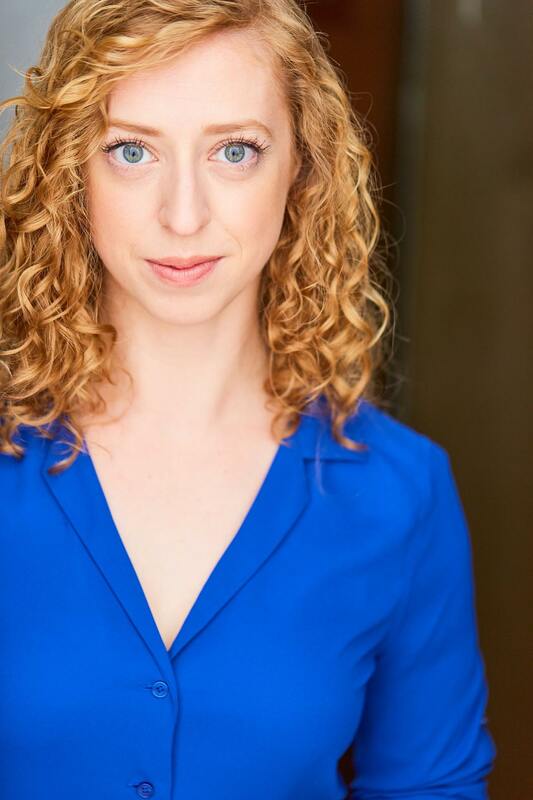 Ensemble member with GreatWorks Theatre Company, The Murder Mystery Company of Chicago, and Midnight Summit Ensemble. Proudly represented by BNB Chicago for TV/Film/Commercial/Print work.